The casino industry is booming these days. Rapid expansion across the United States and around the world in new regulated markets are two main factors driving this tremendous growth. Another big factor is the quality of games being released by the top gaming software developers. The most famous land-based casinos in the US are all the glitzy resorts on the Las Vegas Strip, Atlantic City Boardwalk and the Gulf Coast of Mississippi. Casino resorts span the globe worldwide with the Macau Region in China highlighting the Asian Market. Online casino gambling sites come in many different shapes and sizes with the common goal of giving players a chance to win real money online instantly. This is just the short list of the top casino software providers in the game. Up and coming companies in the same field are busy making their mark with highly popular game releases. One of the fast-growing phenomenon's in the online gaming industry is live gaming options. Real money slot games and other video gambling devices are normally singular activities. The games are designed for play on desktop, laptop and mobile gaming applications. In recent years, there has been a push among these top gaming development companies to add a social component to game play. The Live Casino Era's humble beginnings can be traced to a simple webcam application. From there, the industry added a much higher level of sophistication through the use of advanced online betting software. The end result has been the ability to incorporate live dealers into popular table games such as Blackjack, Roulette and Baccarat. You can interact with the dealer as well as any other players at your table. Combining the thrill of real money gambling with the social aspect found in land-based casinos has revolutionized online gambling sites. This high level of sophistication has created an online casino gambling experience that closely mirrors the same attraction land-based venues bring to the table. Online casino games in general continue to closely mimic the same exact games found in land-based casinos. The same gaming software companies develop slots, video poker and other electronic gaming devices for both segments. There are adaptations employed for each different application. However, the ultimate goal is to duplicate the gameplay experience across every channel. Playing a slot game on a handheld device with internet access should mirror the same experience of playing the similar game in a slot lounge in Las Vegas. It is hard to say where the overall casino industry goes from here in terms of the next generation of real money gambling games. 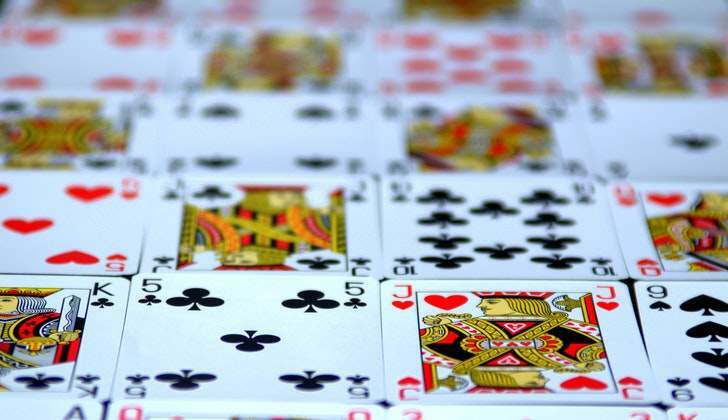 Although it is safe to say that the top casino software providers still have a few more tricks up their sleeves.